Leonardo – IoT Application Enablement – Posting data into the Future? Yes, ingesting sensor readings for the future is possible, but not into the unlimited future. 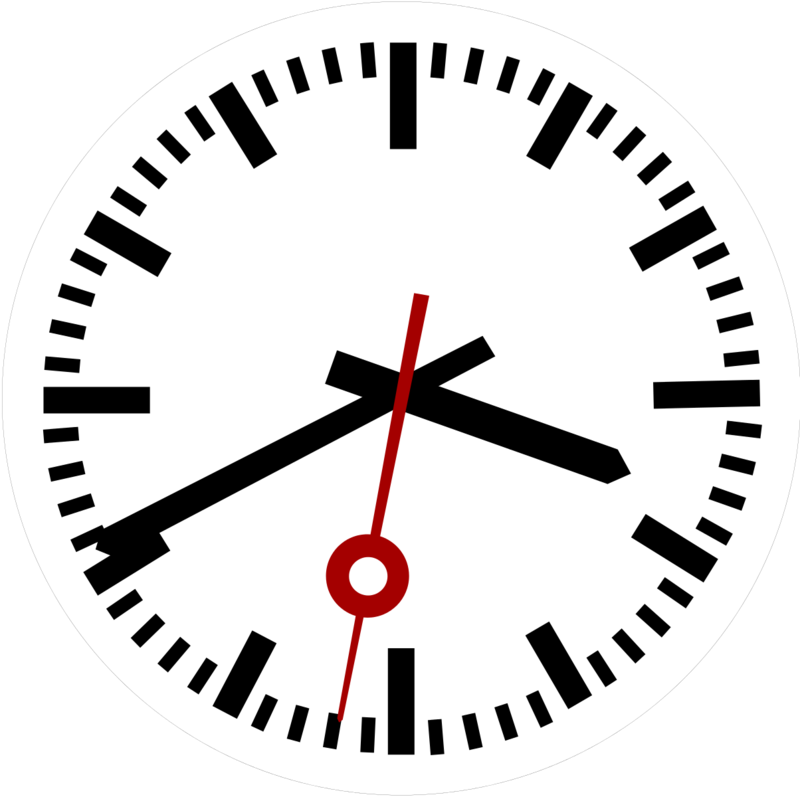 To provide a buffer for time synchronization between our server and the device clock we allow to post data up to 60 seconds early. What goes beyond 60 seconds is rejected. What does this mean? If your device clock is e.g. 30 seconds early and posts a measurement for e.g. 12:15:10 and it takes 5 seconds for the message to reach our server then it posts data at 12:14:45 for 12:15:10 – which is still ok. So you should make sure, that the device that adds the timestamp is synced once a day such that it will be always within seconds of the server time. I actually have few questions on the IOT – SAP world. Is it only possible to receive data from sensors into IOT devices for analysis. Is it not possible to receive data from internet / other systems by the IOT devices. If possible, what is the infrastructure requirement for this. How will SAP receive data / results of interpretation from IOT devices. If those results should lead to some transactions to be executed in SAP automatically, how can those transactions be executed for ex through inbound IDOCs? I am a functional consultant and not sure how these ambitions of SAP world can be realised. Can you please be kind enough to respond.